MENLO PARK, CA – Countryman Associates announced that Eric Carmichel joined the company as chief engineer earlier this year. Carmichel’s background spans physics, audio electronics, hearing science and more, in areas as diverse as consumer electronics, medical (cochlear implants, hearing aids), and electronic hearing protection devices. He will play a key role in numerous aspects of the company’s technical operations. Countryman Associates, an industry-leading manufacturer of legendary direct boxes and ultra-miniature microphones, is pleased to announce the appointment of Eric Carmichel to the position of Chief Engineer. 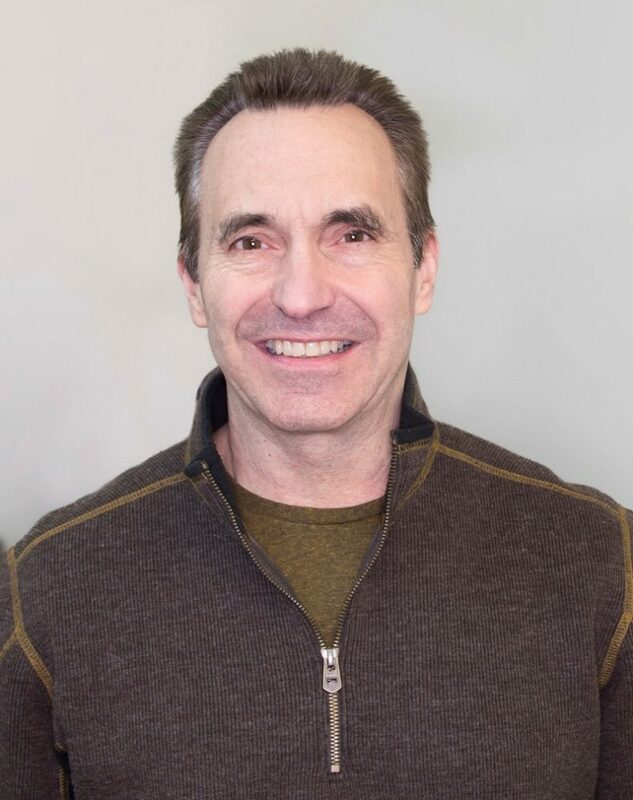 With a comprehensive background that spans physics, audio electronics, hearing science and more in areas as diverse as consumer electronics, medical (cochlear implants, hearing aids), and electronic hearing protection devices, Carmichel brings a rich skillset to his new position with Countryman. He commenced service with the company in January 2018 and is based at company headquarters in Menlo Park.